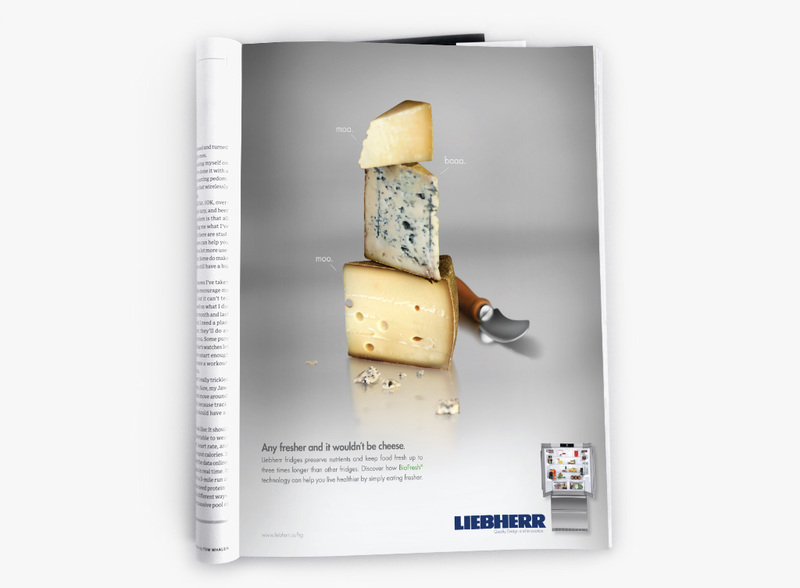 Liebherr’s superior freshness technology and European design were virtually unknown in North America. 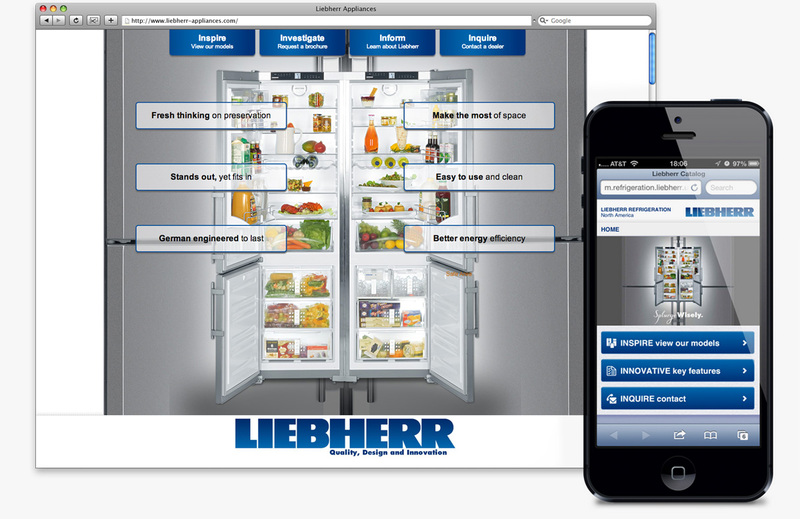 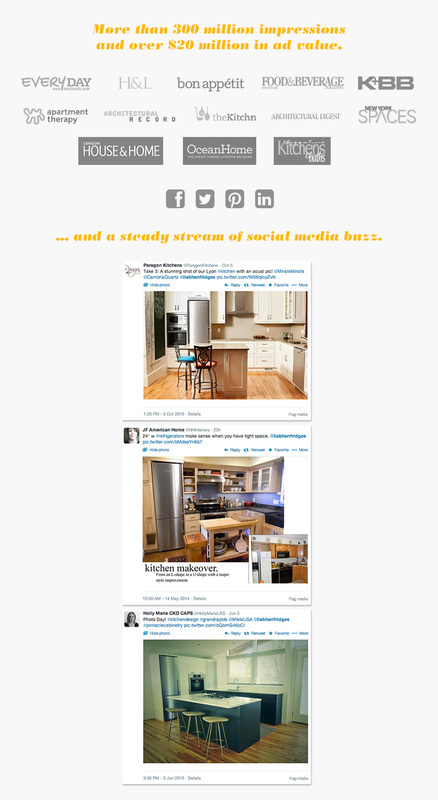 Halo’s task was to introduce Liebherr’s premium line of German refrigerators to the North American market. 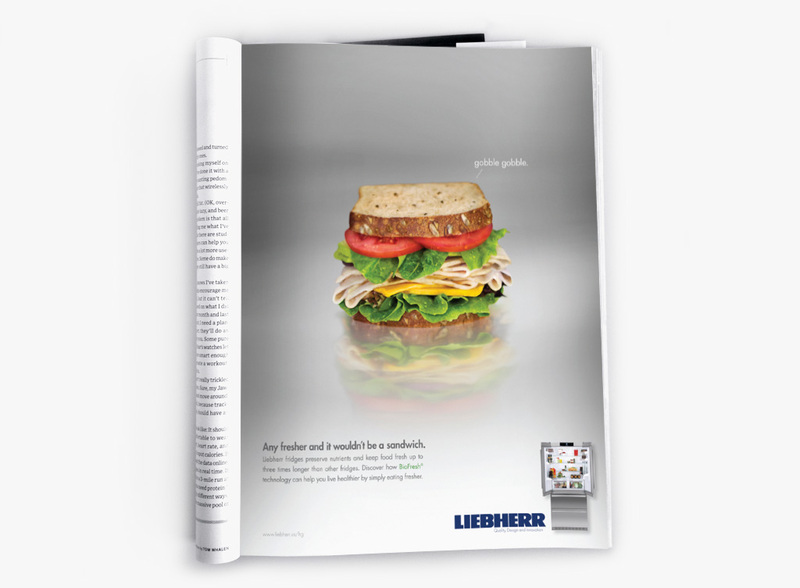 Liebherr’s “Any Fresher” campaign brought the benefit of Liebherr’s unique BioFresh technology to designers, foodies, and well-heeled moms who are especially attuned to the nutritional benefits of fresh food. 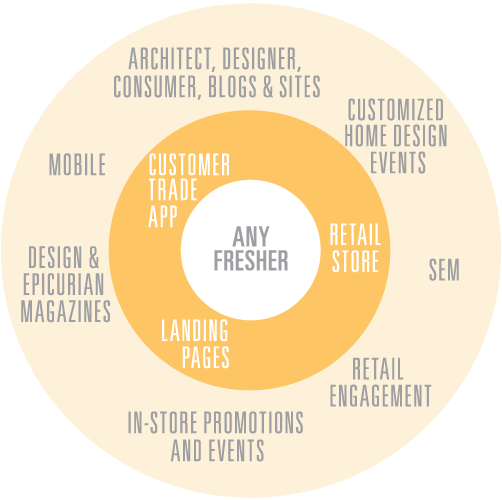 Even further, Ian Knauer, the chef known for his farm-fresh cooking, gives voice to the importance of freshness through our campaign’s public relations, digital, print and social media tactics. 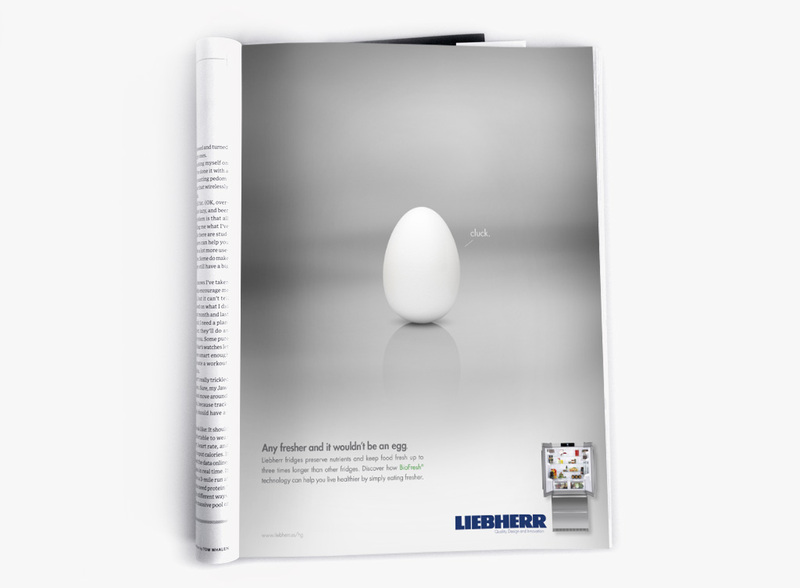 Our efforts have resulted in a steady increase in media coverage, advertising value, customer engagement and ultimately, sales.